Blended essential oil serum for the eye area. What is INTO BIOS EYES? 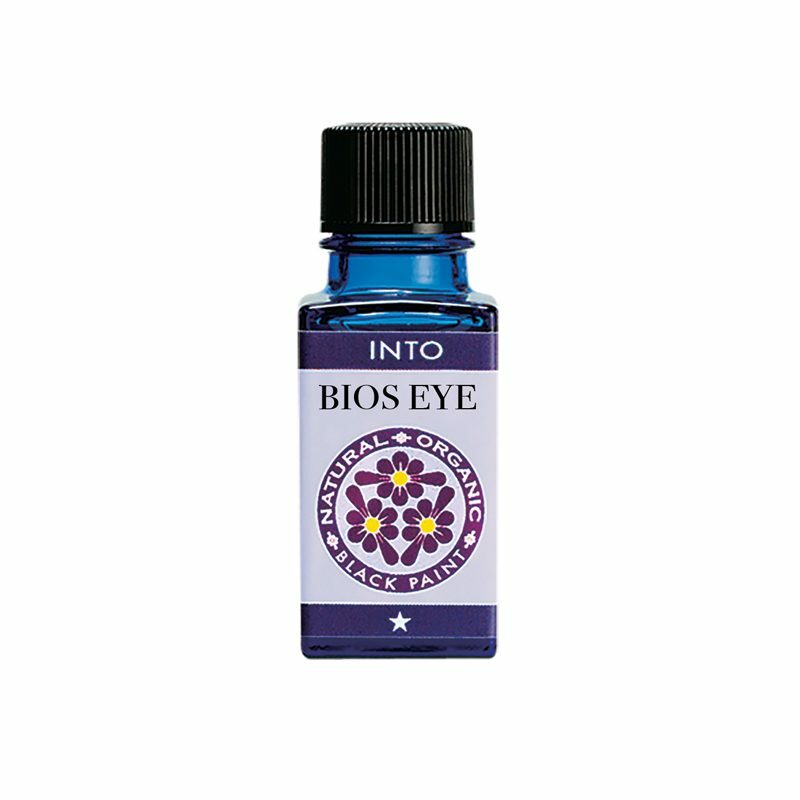 A natural & organically blended oil formulated based on the chakra system, targeting the a (Eye) chakra. For beautiful skin around the eyes area. Works on treatment and wellness of the skin around the eye area. Treatment around the eyes area. Moisturise the delicate skin around the eyes. May be used to prevent wrinkles. 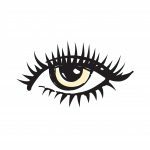 Use three (3) drops of INTO BIOS EYES direct on the skin around the eye area. 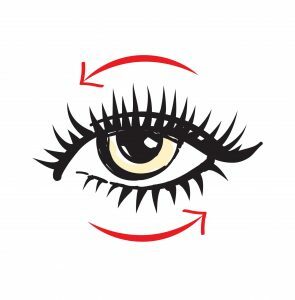 Start from the bottom of your eyes, from your nose towards your temples massage in a circular motion with your index finger. Continue until the oil is absorbed or the eyes area no longer feels dry. ONLY for the eyes area. 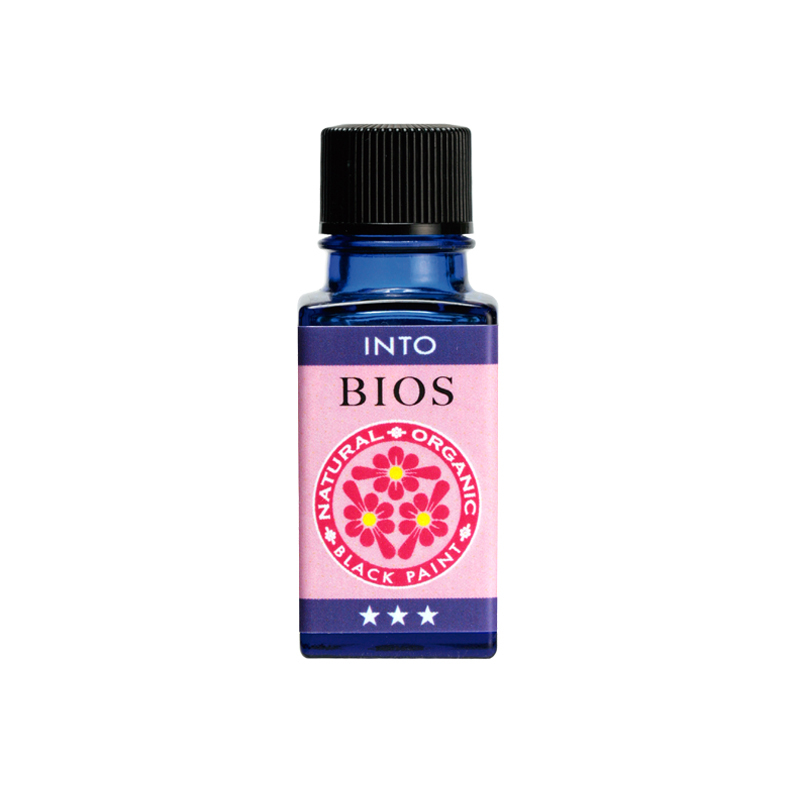 Blended essential oil based on the 6th (Middle Eye) Chakra; Bios 3⋆⋆⋆ fights fine lines and facial signs of aging.